When our teeth yellow in color it can be embarrassing. Who wants to show off a smile that makes it appear as if you haven’t brushed your teeth in days? No one! That is why several teeth whitening products have been developed to help address those dreaded surface stains dulling your smile. Colgate® Optic White® Toothpaste Sparkling White® is promoted to whiten the look of teeth in as little as one week. 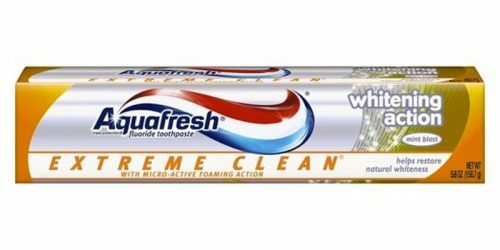 This product states that teeth will appear three shades whiter and this toothpaste helps remove stains that most toothpastes don’t. 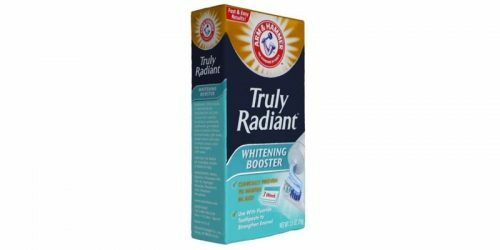 Colgate® Optic White® Toothpaste Sparkling White® is intended to provide an anti-cavity effect and it is promoted as enamel safe. 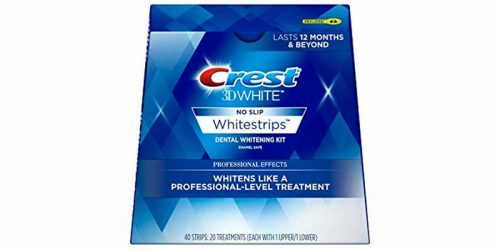 Colgate® Optic White® Toothpaste Sparkling White® contains enamel safe ingredients and it is mint flavored. This product can be purchased in local retail stores for less than $10. Use as directed to achieve best results, if results may occur. Colgate® Optic White® Toothpaste Sparkling White® is made in the United States.